The Glenwood Construction is Underway! The construction of a 201 unit community in Glenwood Park has officially commenced. The Glenwood is one of Glenwood Park’s only multifamily rental product with direct access to the Beltline and the future Southside Trail, which is a 4 mile trail connecting the Westside Trail at University Avenue to the Eastside Trail at Memorial Drive. This community is less than 3 miles from the center of Downtown Atlanta, allowing easy commuting through surface streets and via public transportation as well as a 10 mile drive to Hartsfield Jackson International Airport. Moreover, is within a quarter-mile drive to the I-20 Interstate. With a mix of 1, 2 and 3 bedroom units, The Glenwood is situated within walking distance of a Kroger grocery store as well as restaurants, bars and coffee shops within the Downtown Glenwood Park area. Avila Real Estate is pleased to announce the Grand Opening of The Kirkwood located at 71 Howard Street, SE in Atlanta, GA! This community has 15 unique floor plans including studio, 1 bedroom and 2 bedroom apartment homes with additional breezeway storage units for resident convenience. 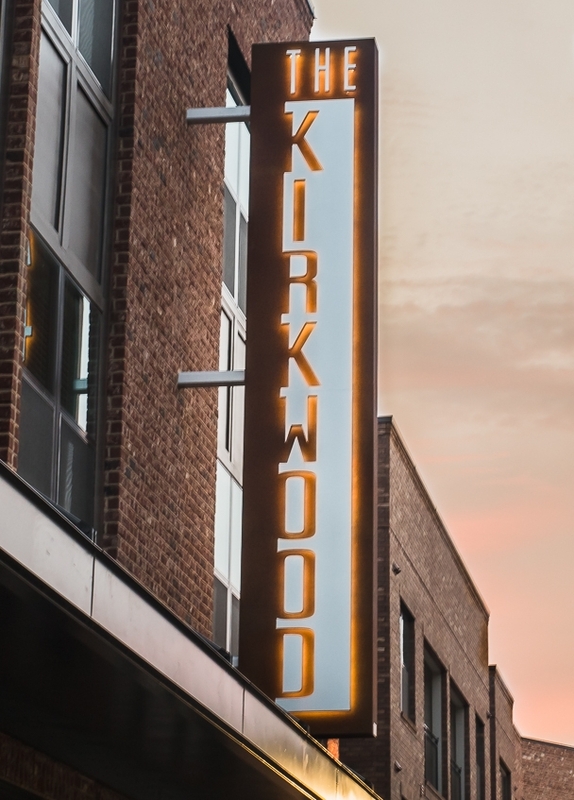 The Kirkwood represents Historic Kirkwood’s only midrise, covered deck parking, multifamily rental product. Interior Unit Renovations -- including the addition of hard surface flooring, stainless steel appliances, modern lighting, hardware and more. Leasing Center and Community Clubhouse — Avila’s desire was to create a more engaging and inviting space for the management team and the residents alike. By moving walls, adjusting ceiling heights, modifying details and adding the latest technology throughout, the community clubhouse is now a functional, collaborative and comfortable space. Amenities — Our fitness center and pool now boast a modern new design, new equipment and furnishings and the tennis court has been resurfaced. Wesley St. James also enjoys a nature trail connecting to the 30-acre John Ripley Forbes Big Trees Forest Preserve tree, plant and wildlife sanctuary. Signage, Landscaping and Lighting. New signage, lush new landscaping and LED lighting now embrace the community. Exterior Building Renovations. Avila wanted to bring Wesley St. James solidly into the 21st century and therefore made architectural modifications to the buildings, using quality materials, which we hope prove to be timeless. The entire renovation spanned eighteen months. The Kirkwood’s parking deck is on its way up! Although the majority of the deck will ultimately be surrounded and screened by residential units, The Kirkwood Apartment's residents will enjoy the benefits of a covered parking deck. Residents will have the option of parking in the deck on the same level as their apartment home. The Kirkwood - We are putting the Finishing Touches on Unit Finish! Our construction teams have been putting the finishing touches on our unit finishes at The Kirkwood. We have renovated a unit at one of our communities as a mock-up/test unit. Check out what we have been up to and take a 3D walk-through!